According to Nielsen and MMAPayout.com, the UFC Fight Night 130 main card on FS1 garnered 552,000 viewers. That rating includes 0.20 in the A18-49 demo. The prelims drew 308,000 viewers and 0.10 in the A18-49 demo. 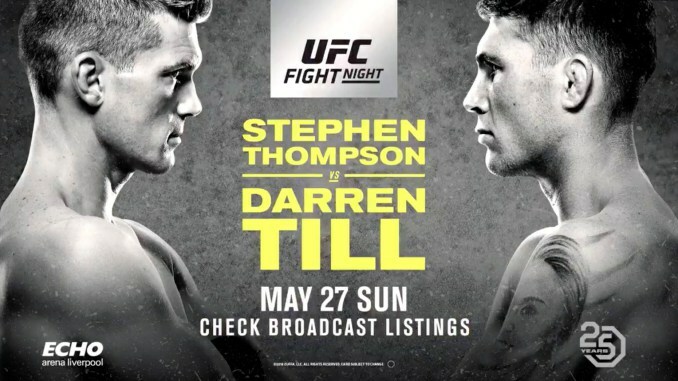 This event did better than last year’s Memorial Day Sunday event, UFC Fight Night 109 in Sweden, as that event drew 496,000 viewers.